​​​​While many anticipated the Green Bay Packers would reach Super Bowl XXXI, hardly anyone had picked the New England Patriots to be there. And although the Packers would eventually win by a clear two-touchdown advantage, the contest was a lot closer than the score would suggest. 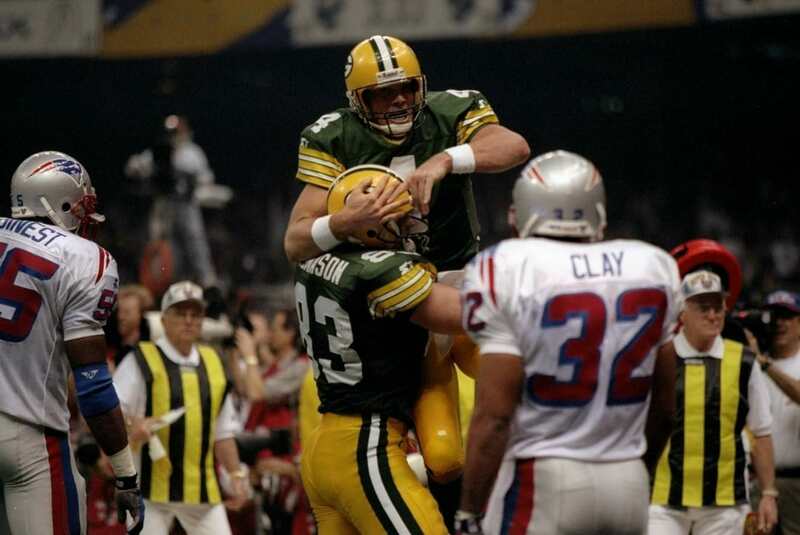 The Packers, after stopping the Patriots, would score on their first possession as Brett Favre fired a laser to wide receiver, Andre Rison for a 54-yard touchdown. 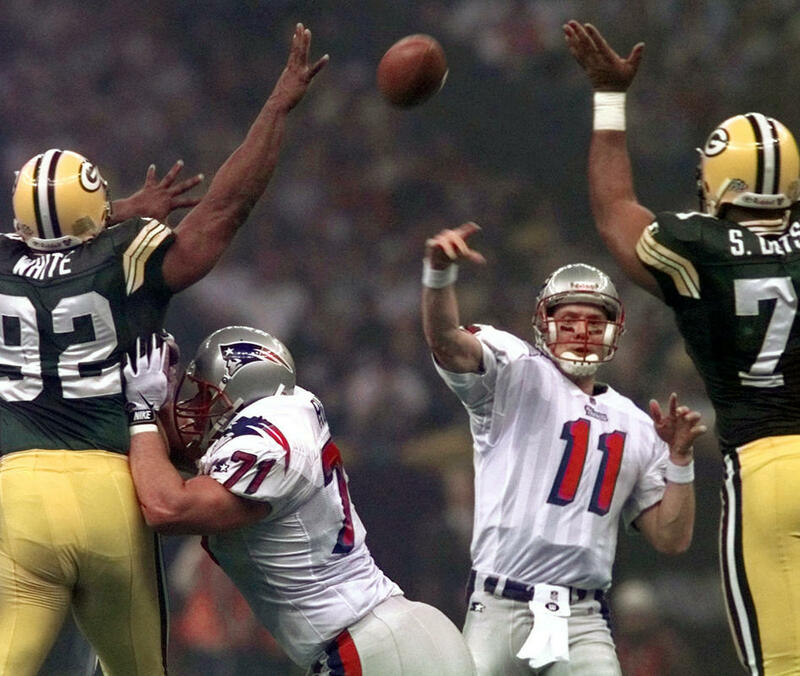 They would add a field shortly after following an interception of Patriots' quarterback, Drew Bledsoe. 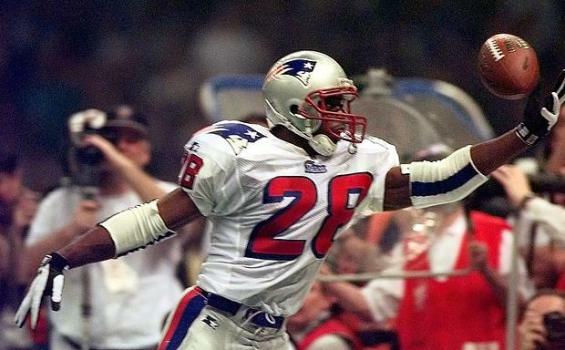 The Patriots however took the momentum back before the end of the opening quarter, as Bledsoe fired touchdowns of 1 and 4 yards to Keith Byars and Ben Coates respectively, giving them the lead 14-10. However, the Patriots were unable to answer any of the Packers' seventeen points in the second period, including an 81-yard strike from Favre to Antonio Freeman. As the teams went into the break, the score was 27-14 in Green Bay's favor. Coming out in the third quarter, however, it seemed the Patriots had regrouped. A methodical drive down the field was capped off by an 18-yard run by running back, Curtis Martin. With the gap now closed to less than a touchdown, 27-21, it seemed once again momentum was firmly with the Patriots. Kick returner, Desmond Howard would take it back on the next play. Taking the ball at the Green Bay 1-yard line, he sprinted straight up the field and through the Patriots kick defense. Seconds later, he was in the end zone for what would be final touchdown of the contest. 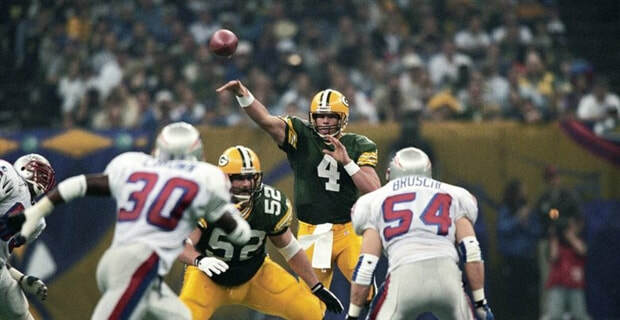 Brett Favre would find Mark Chmura for the two-point conversion, and the Packers were ahead 35-21, which would ultimately be the final score. 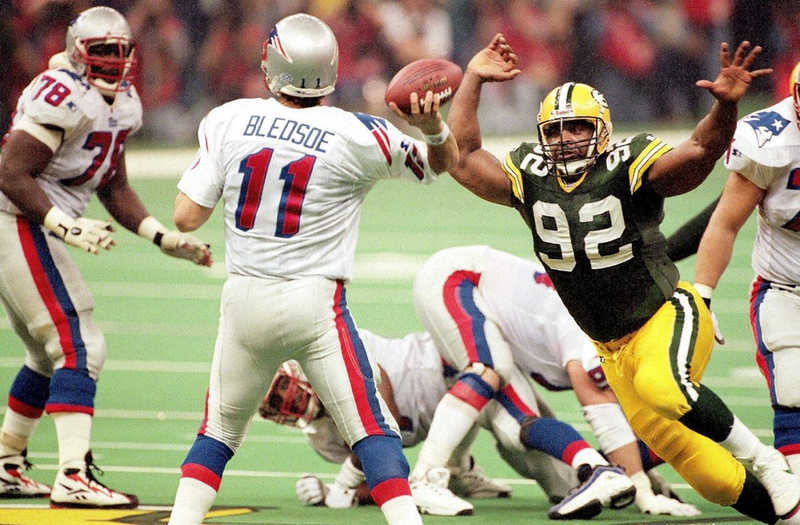 The Patriots mounted several attempts to come back, but the Packers' defense solidified, including consecutive sacks by veteran defensive lineman, Reggie White. 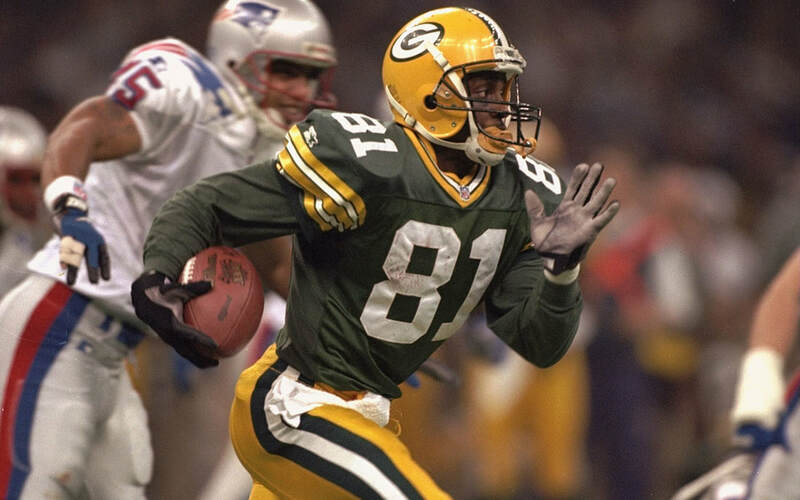 Super Bowl XXXI was the time a return specialist would win the MVP award, as Green Bay's Desmond Howard had a huge game for the Packers, including a 99-yard kickoff return. The opening quarter would be the highest first quarter in Super Bowl history, with the teams combining for twenty-four points.